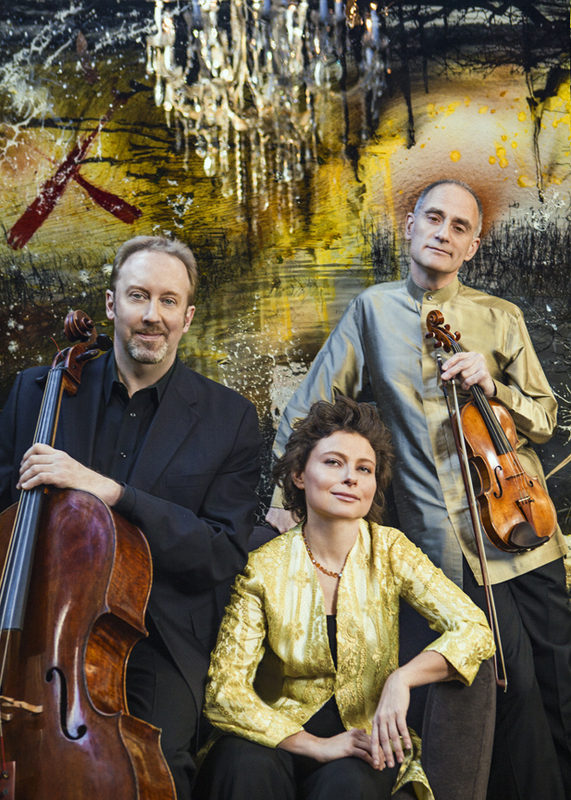 Hailed by The New York Times as “Three strong voices, locked in sequence,” the Trio was originally founded in 2001, and was joined in 2014 by the distinguished cellist Peter Stumpf. The Trio has presented concerts throughout the US, Europe and the Middle East and will make its debut in Asia with a Korean tour in 2018. 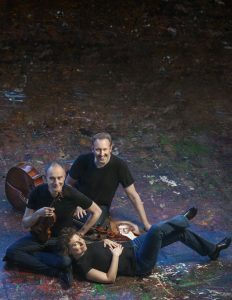 The ensemble has been engaged by distinguished series at The Kennedy Center, Wigmore Hall, Baltimore’s Shriver Hall, Princeton, UCLA, Indiana and Oxford Universities, Tel-Aviv Museum, and for the Chamber Music Societies of Edinburgh, Santander, Pasadena, Phoenix, Cincinnati, Salt Lake City, Tucson and Memphis, among others. 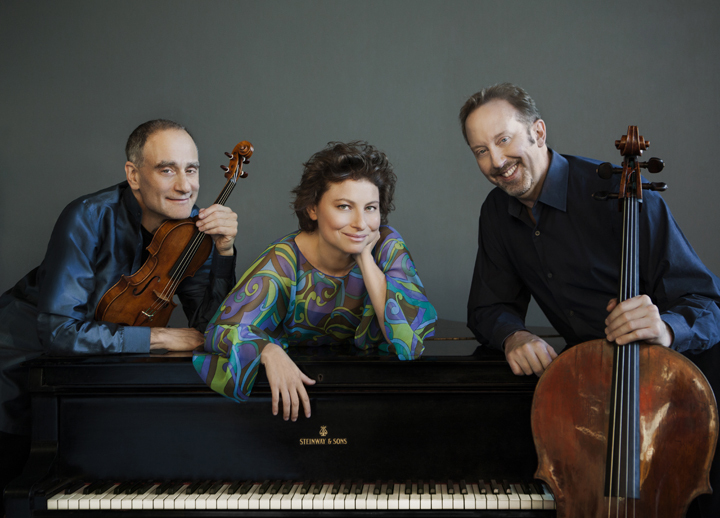 The Weiss-Kaplan-Stumpf Trio is frequently engaged to appear as soloists in Beethoven’s Triple Concerto with orchestras such as the Prague Chamber Orchestra, Santa Fe Symphony Orchestra, Bloomington Camerata, New Bedford Symphony and Sioux City Symphony. A performance of the Triple Concerto at the Prague Festival was praised for its “rare timbral refinement, nobility and virtuosic brilliance…among the brightest moments of this year’s Festival” (Lidove noviny, Prague). Other international festival performances have included appearances at the Jeju Island Music Festival in Korea and the Festival of the Sound in Canada. The group is committed to new music, and has commissioned many works, including Lera Auerbach’s “Triptych: The Mirror With Three Faces”, Clancy Newman’s “Juxt-Opposition”, and “Variations on a Poem” by Michael Hersch. The trio gave the world premiere of Michael Gilbertson’s concerto for trio and orchestra, “Outliers”, commissioned for the group by the Sioux City Symphony Orchestra. 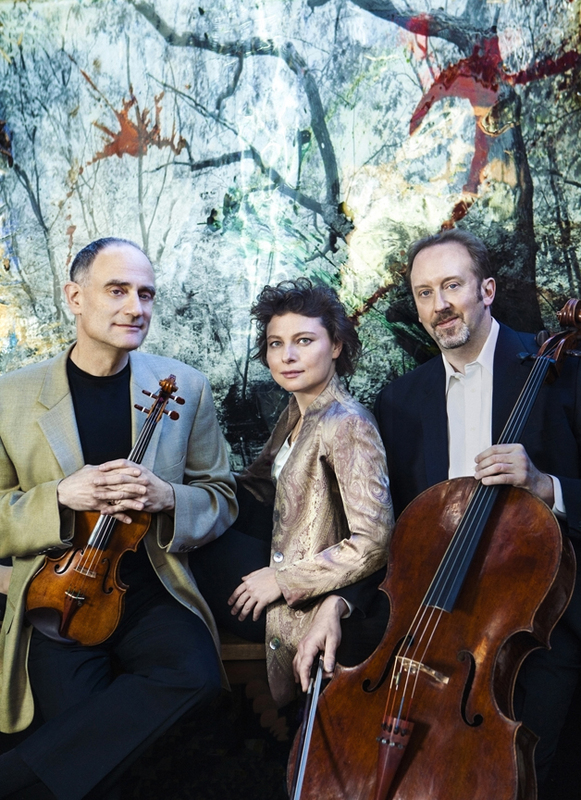 The Trio is also known for its stimulating and varied programming of the entire trio repertoire, and for performances of Beethoven’s complete cycle of works for Piano Trio, which are an ongoing part of its programming. Current programming includes multiple presentations of this complete cycle. The Trio is well known to American radio audiences through nationwide broadcasts on shows such as American Public Media’s Performance Today and WNYC’s SoundCheck. An appearance on St. Paul Sunday has been broadcast nationally several times, and was selected for St. Paul Sunday‘s “Best of the Year” CD. The Weiss-Kaplan-Stumpf Trio is on the way back to the studio to record the 3rd CD of their complete Beethoven cycle, a pillar for any trio, and particularly in connection with the Beethoven 250th anniversary. In addition to the Beethoven, the trio will record a new work they have commissioned from eminent composer Paul Lansky. Meanwhile, on-stage the trio proves once again how visceral live performances can be with acclaim from 2018 concerts including: “a concert of the highest quality that clearly thrilled the large audience.” “performed to perfection” (Calgary Herald) and “a top-drawer ensemble… strong, engaging and simply superb.” (Virginia Gazette) Among other new engagements, the trio will give two concerts in Cuba in 2019. A selection of upcoming concerts by the Weiss-Kaplan-Stumpf Trio includes appearances at the University of New Orleans Concert Series, two concerts in Havana Cuba and a return to the Summer Music Series at the University of Indiana-Bloomington. “When it played Beethoven’s overexposed “Archduke” Trio, every moment felt new. How often does that happen?